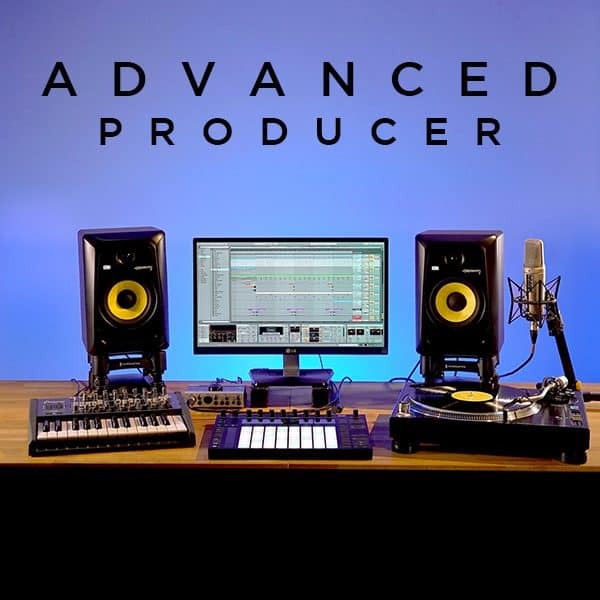 Our Advanced Producer course is designed for the production ninjas looking to further their already vast knowledge of production. 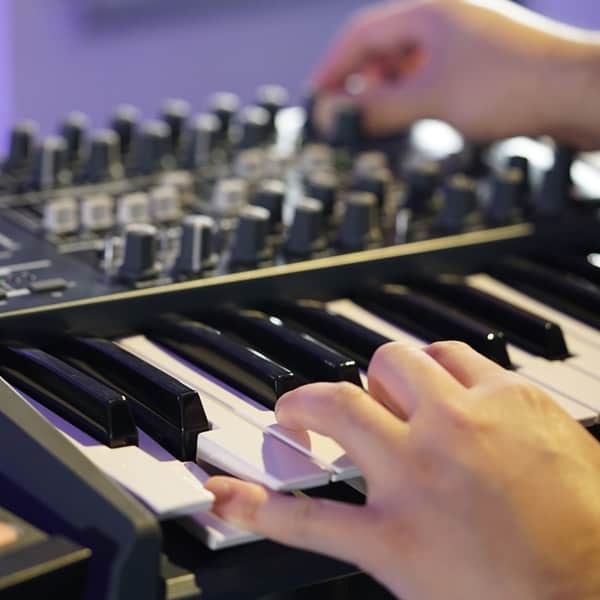 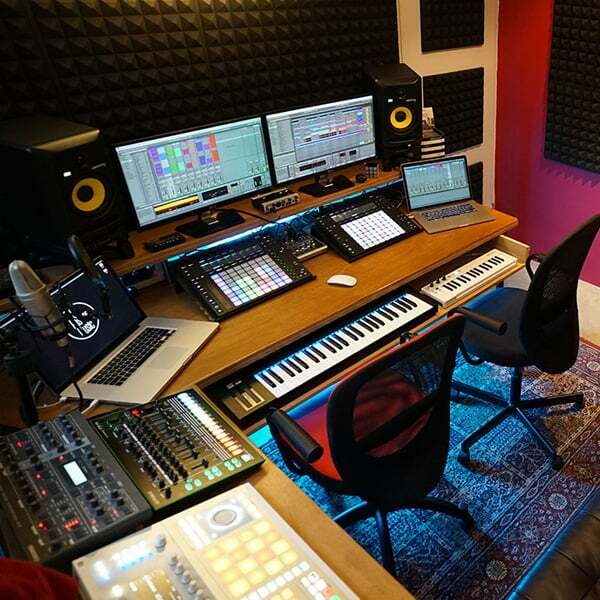 Exploring the more advanced areas of synthesis and sound design, advanced effects and adding those final touches needed to take your music to the next level. Students will be learning in Ableton Live through the duration of the course, software used for music production, creation and performance. 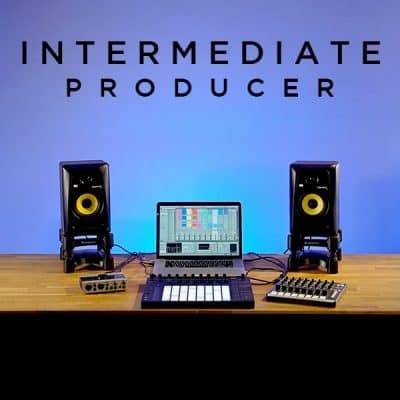 Our flagship module diving deep into more advanced production techniques. 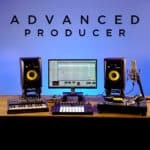 Advanced Producer is where we add the much needed salt and pepper to your music. These final stages of production are generally the hardest to face. 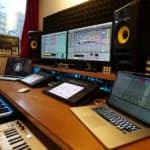 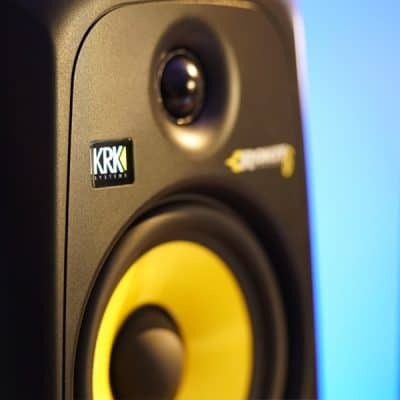 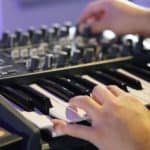 We’ll be focusing on essential techniques to create interest in your music. 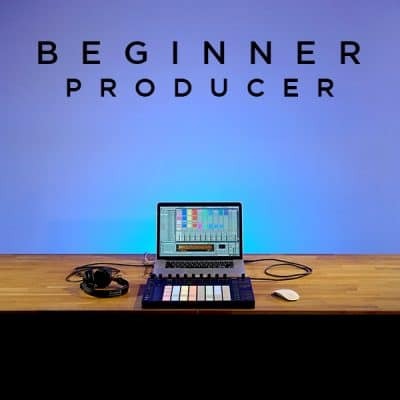 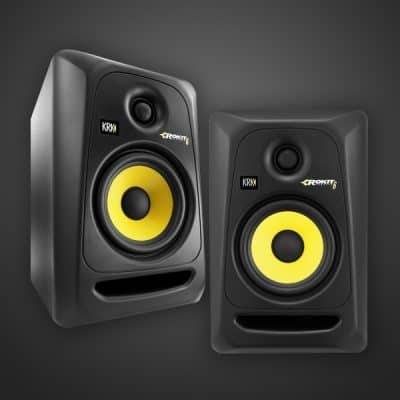 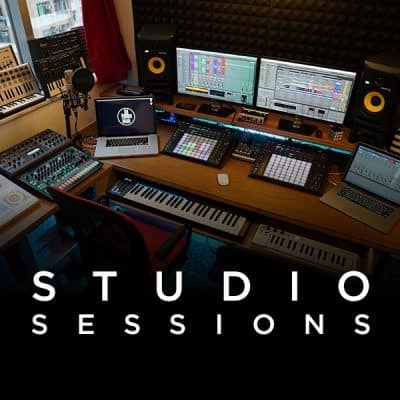 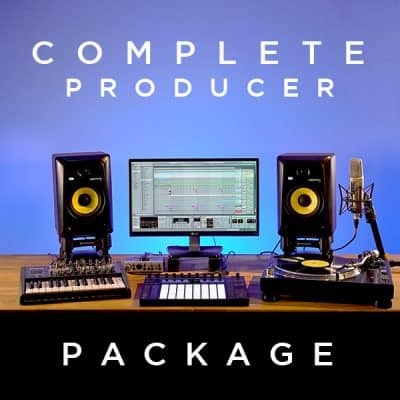 This module is designed for the producer ninjas looking to polish their skills and take their music to the next level. 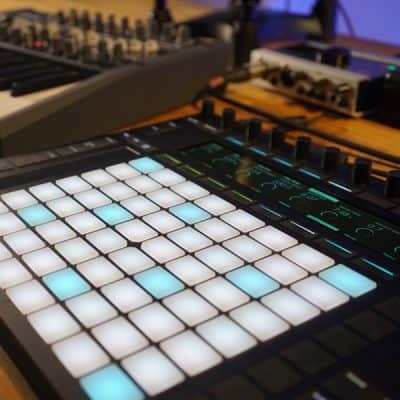 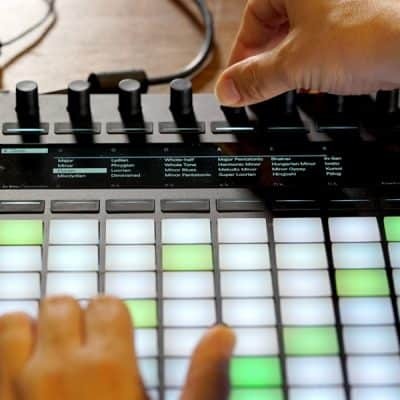 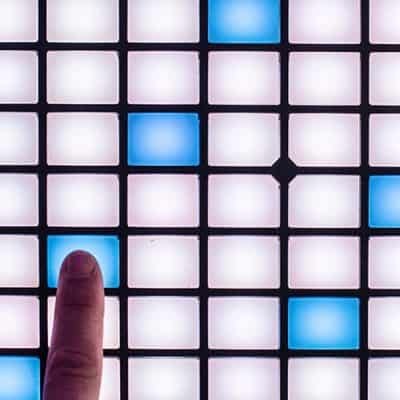 Students will be working in Ableton Live for the duration of the course. 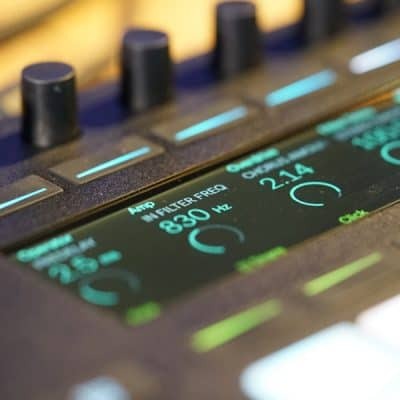 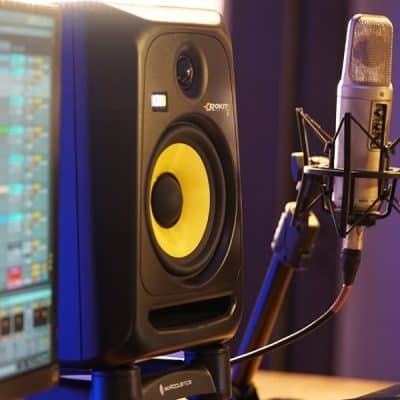 Live is software used for music production, creation and performance. With Live’s revolutionary session view making it possible to produce and perform your ideas in real time.